Special Color Combinations : We can work with you to create a garment not seen in stock. The minimum is 50 units per style and color. Custom Items will not be offered in flexible size runs like our stock colors. Flat or Bell size runs required. Special Custom Styles: We offer a selection of special products. The minimum is 50 units per style per color. Same rules apply. 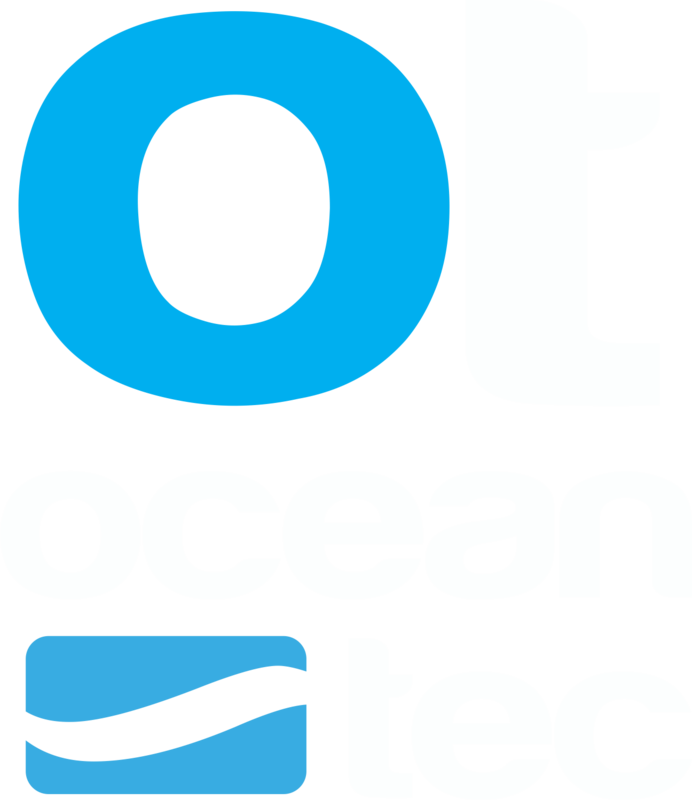 All custom styles must be approved by Ocean Tec.